I have a Mini-Van. I have a love/hate relationship with it. I love that it does everything that I need it to do. It can haul 3 kids and 3 dogs at the same time to my mom’s house with room in the trunk for all the juice boxes and Coke Zero I require for an afternoon visit. 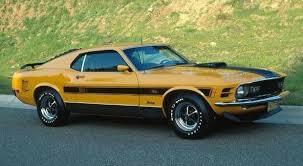 I HATE that it looks like a box with wheels and not a 1978 Mach 1 Mustang! Really, the minivan is so ugly! You would think they would make it appear more aesthetically pleasing. The outside looks have not changed a whole lot since my parents bought one in 1988. I have gotten so far off topic that I need to start all over again. I drive a minivan. I am a mom of 3 lovely young girls 8, 6 and 4 years of age. I admit, I have a cleanliness problem that I am working on. My minivan is usually pretty clean on the outside because we live just down the street from the $3 car wash. Problem is, if I open both sliding doors at the same time in a strong wind I’d get a ticket for littering with all the junk that would fly out. This leads into my article (drum roll please) …. How to keep your vehicle neat, tidy, clean and organized. I discovered early on that seat protectors are key. There are two you need; ones that protect underneath the car seat and the ones that protect the seat in front of those kicking little feet. If you lease or buy a new vehicle opt for the scotch-guard protection. I can’t tell you how often it has saved my hide. Between the juice, soda, ketchup, and the occasional coffee (that I can’t just yet figure out how to blame on the children) , it has paid for it’s self ten-fold. Sounds stupid, I know. I park the van in the garage… when you get out if you open the door too far you hit the garbage can it is so close. Why, then, doesn’t any portion of the never-ending stream of straw and candy wrappers make it there? I wish I knew. I have found, though, that if I hang a plastic bag from my local grocer on one of the arm rests, they actually use it! How do you keep all those toys in one little area? First, limit the number of toys that can go into the car. I have found that my kids as they get older are bringing less toys and more electronics. I make sure that when we get home from our drive that the kids take everything out that they came in with. This is not only for my sanity but also for the safety of the toys. Did you know that a new screen for an iPad Mini is roughly $150 and the techs at the Apple store don’t care that the dog really did step on it! When my kids were smaller I had toys that were just for the car. 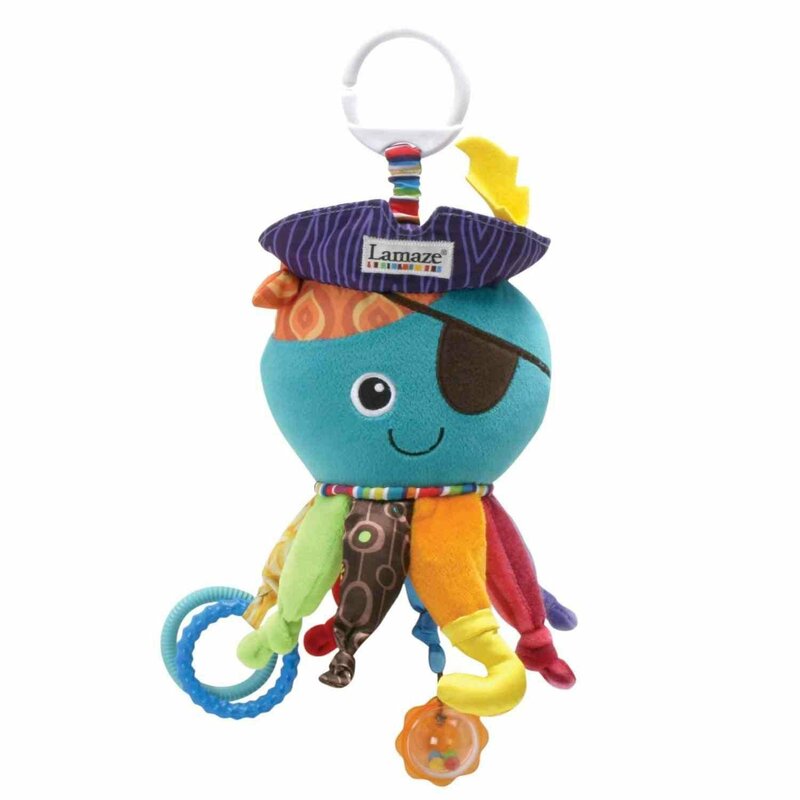 Toys that were easily washable and most of them had rings or clips on them so I could hang them from the headrest in front of them. Wipes of all kinds live in my car. I no longer have a baby in diapers (thank heavens!) but I still buy wipes. They are great for the sucker that gets the hands all sticky, and the milk that spills down the front of the face. I also have glass cleaner wipes that I hand to the kids after they get done writing on my windows in the dead of winter. Don’t forget some disinfectant wipes because who knows what that substance is in that cup holder. As previously stated, I do take the dogs with us places. We have two German Shepherds and one Greyhound. After we are done gallivanting around, I have the girls help me clean the van. For some reason when I hand them a wipe and tell them to go to town on their little area of the car they do! We have been making this a family project for a couple of months and it is working out great! I also learned a neat little trick from a friend that if you spray static guard on the carpet before you vacuum and allow it to dry for a few minutes, the dog hair is much easier to remove. I almost forgot! Our name sake. How could I do that? Find yourself a good reliable sippy cup and use it. Once you find one, buy more than one, and stay true. 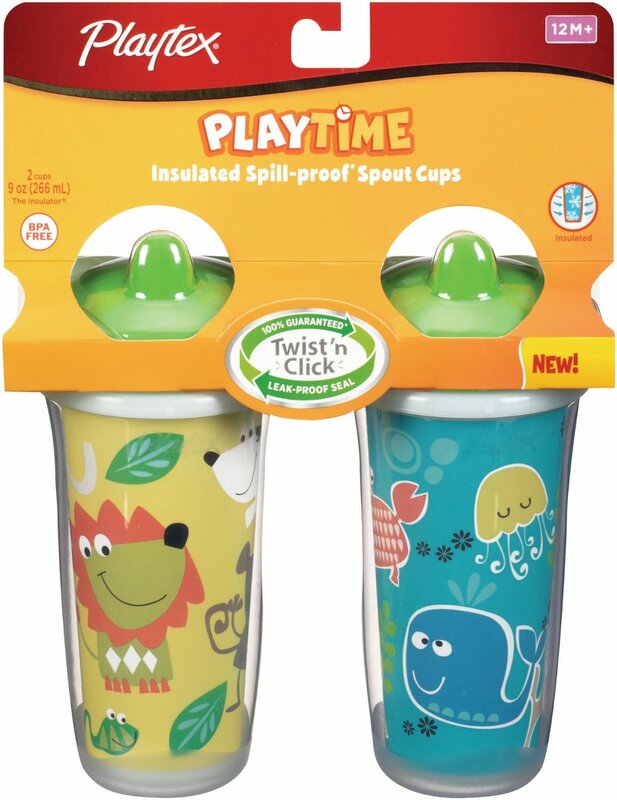 Nothing can make up for a great sippy cup. My friend gave me some cups she was no longer using. I figured what the hey, they were free, I might as well use them. I was wrong! They leaked red Kool-Aid over everything; all over the cup holder, down the wall, and of course onto the carpet. Happy Trails to you! Make this summer great and enjoy those little bundles of joy (ha). From one mad mom in a minivan to another, hope this helps you out.